Focus on achieving your business goals knowing that your employees, facility and data are secure. Brivo provides industry leading physical access control and video services so you can protect your data, employees and assets. 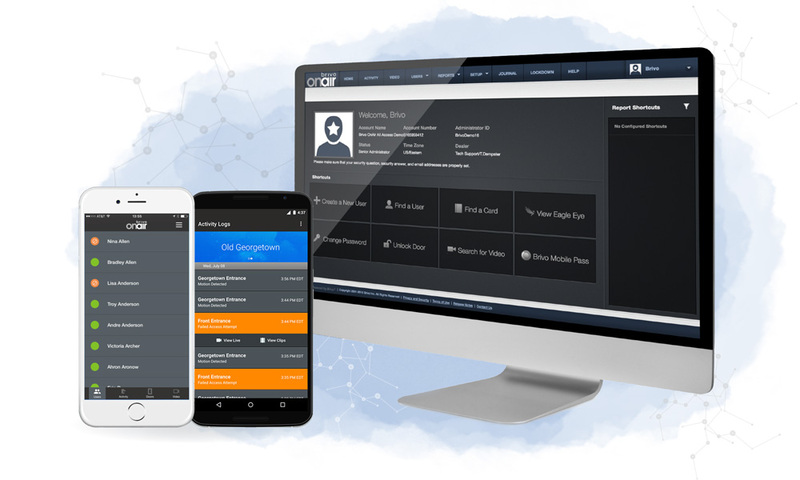 Automate the security and management of your building access control systems with our scalable cloud-based physical security platform.